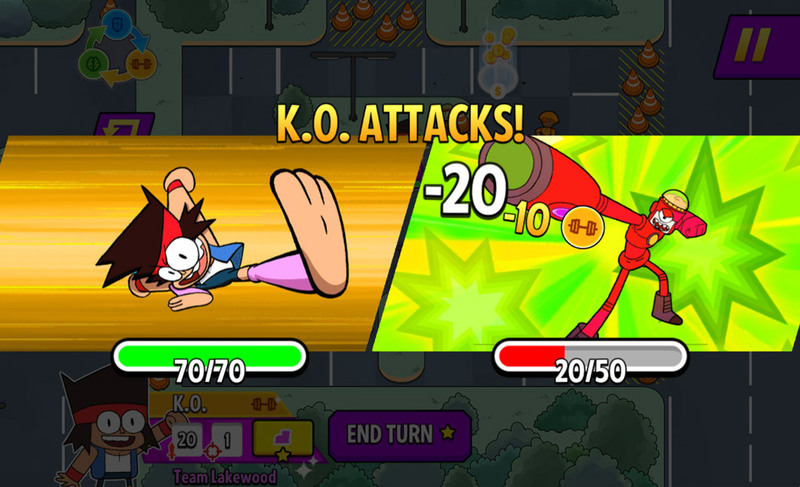 OK K.O! 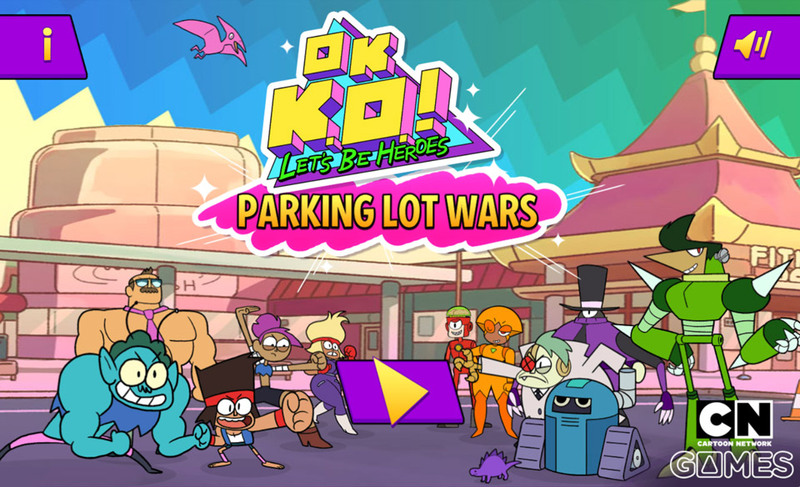 Parking Lot Wars – Let’s Be Heroes. 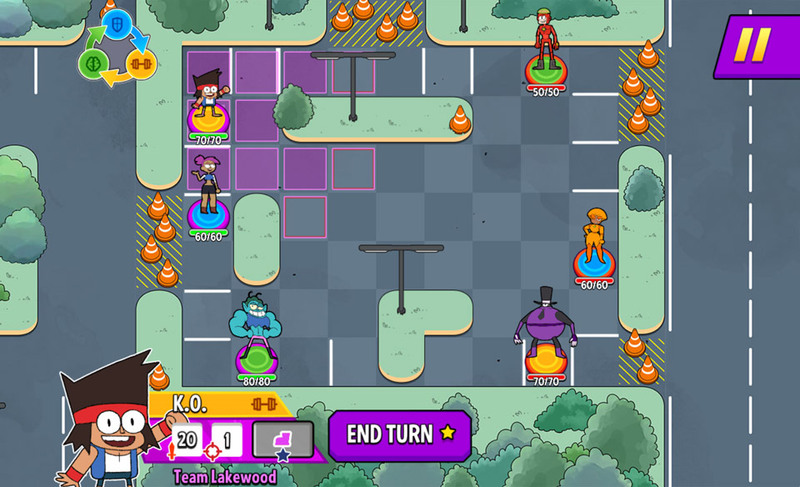 Let’s be heroes in the Lakewood Plaza Parking Lot! 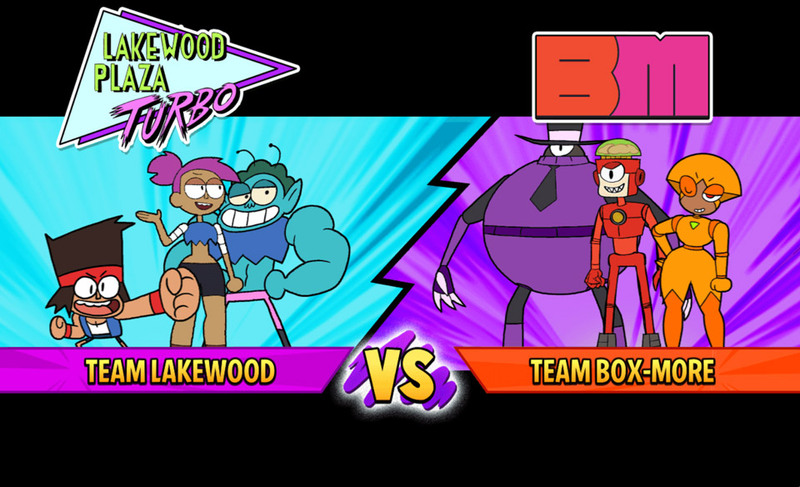 Help Team Lakewood beat Team Box-More by battling for control of the parking lot. 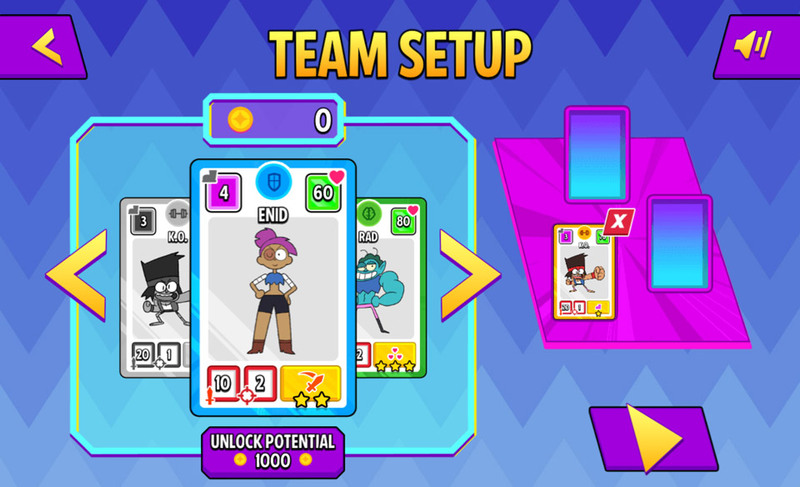 Across between a card battler and a strategy game, you can choose your team members and take on the brute force of Lord Boxman, Raymond and Jethro. This isn’t a little battle – it’s an all-out Parking Lot War! 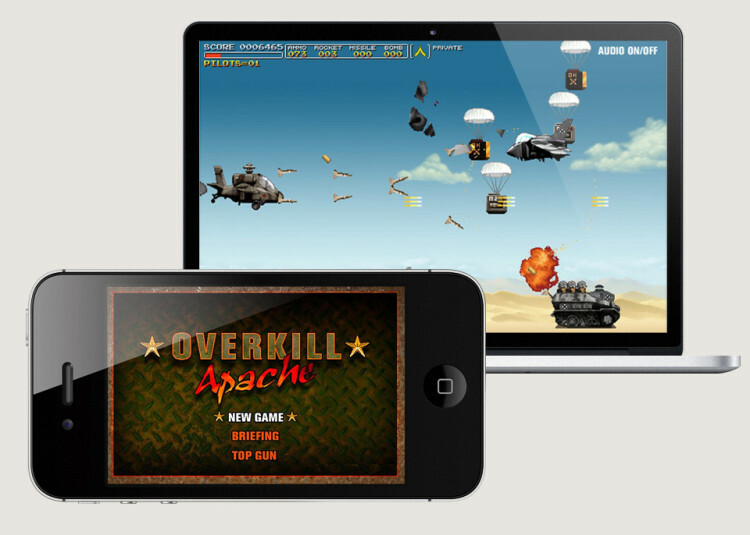 Each character has their own special abilities and is also tuned to perform better against opponents in three different colour classes. 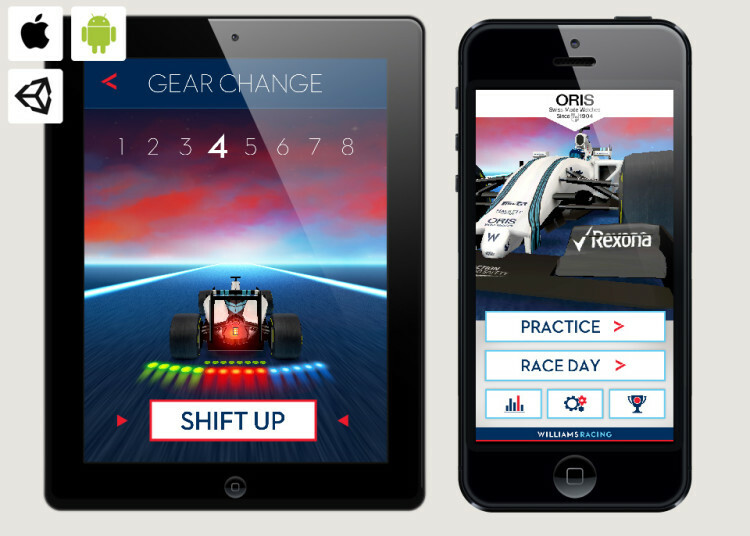 The game is quick and easy to get into, but to win it takes some more strategic moves, use of powers and collecting enhancements to heal or improve your teams abilities. 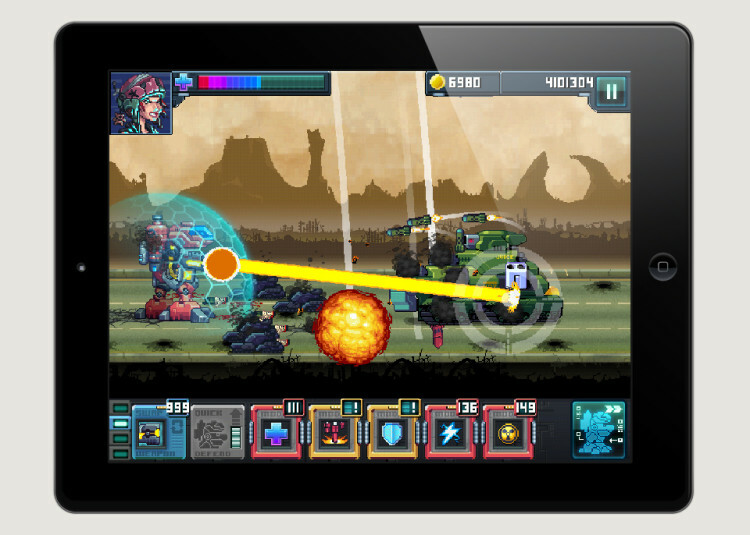 For all fans of RPG lite games and advance wars, this is a fun free HTML5 game for web and handheld devices.